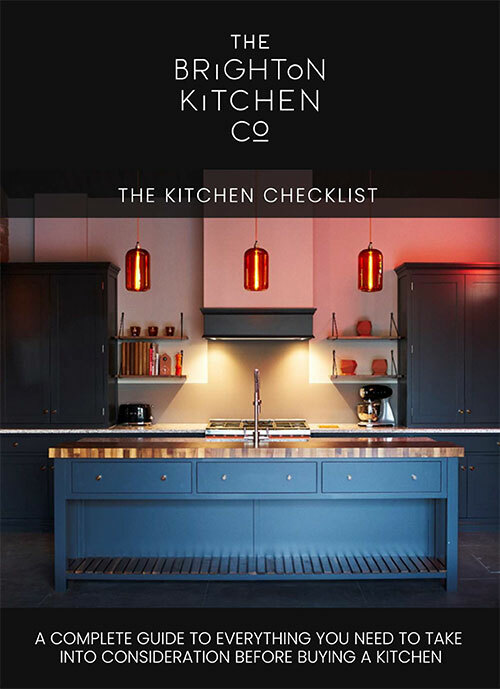 At the Brighton Kitchen Company we are dedicated to the process of bringing kitchen design aspirations alive. All of the kitchens we design are characterised by innovative solutions and are built with the highest level of craftsmanship. We are passionate about creating living spaces that are a joy to use and are timeless in appearance. 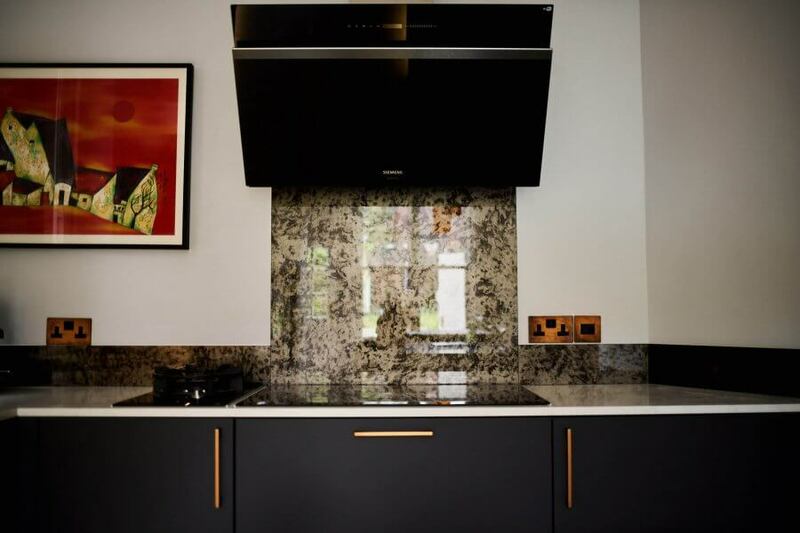 The care and passion we bring to our bespoke kitchen solutions is prevalent throughout the design journey right through to the crafting of furnishings, meticulous installation and excellent customer service we offer to all of our clients. We believe the process of kitchen remodelling should be an enjoyable journey and we aim to delight throughout. 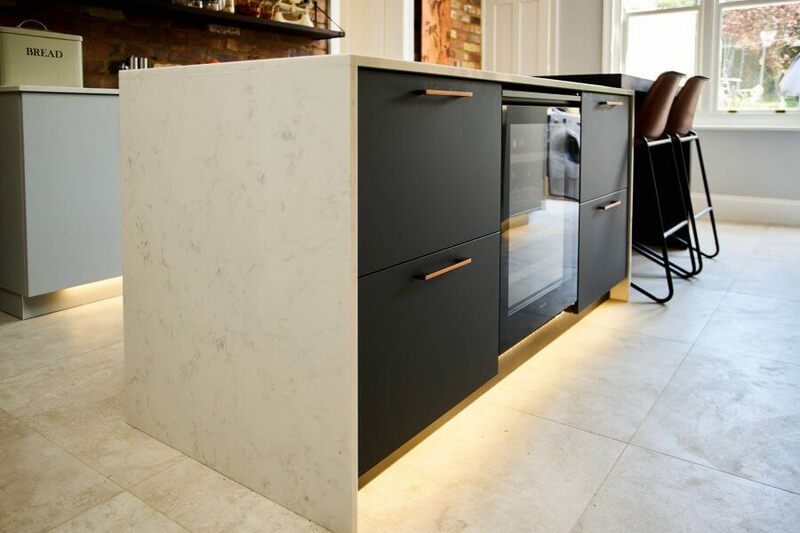 Our ultimate aim is to bring you a luxury kitchen that is everything you hoped for and more. We offer our clients a design journey with limitless freedom. We consider your unique requirements an essential part of the design process. With your ideas and lifestyle at the heart of the design process, our talented design team will help you to realise a vision beyond your wildest dreams. Start your journey with a visit to our inspiring showroom and you will quickly get a feel for the kind of kitchens we create. You will immediately see the high level of craftsmanship that goes into each and every one of our kitchen designs. Our friendly design team will be on hand to answer any questions you have. We know the local area extremely well, so we’ll have plenty of design ideas to help enhance your property. If you decide you would like to work with us, we can book you in for a complementary initial design consultation at our showroom. 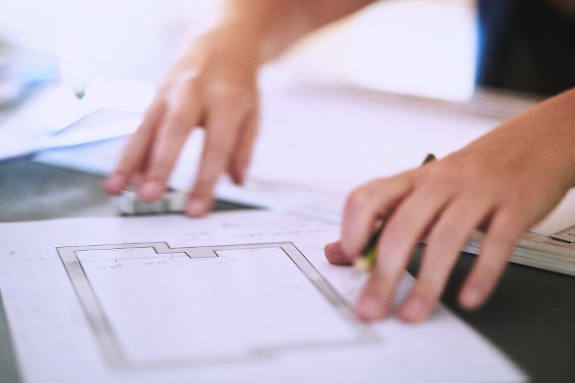 We will get a feel for what you want from your kitchen space, listen to your ideas, and sketch a first draft of how your new kitchen will take form. If you wish to go ahead and appoint us, our designer will visit your home to carry out a technical survey and create a full design solution. 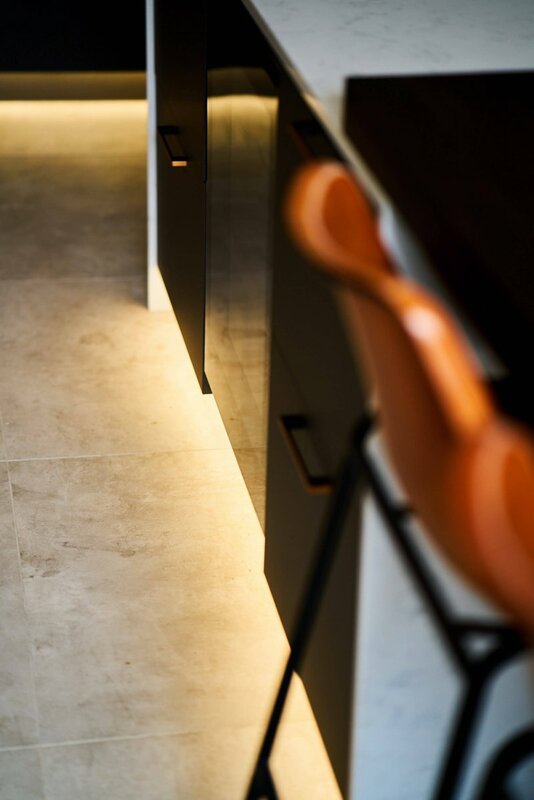 Further meetings at our showroom will include a presentation of the design with CAD visuals, and discussions about the finer design details, such as cabinetry handles, clever storage ideas, as well as all of the finishing touches, such as flooring, lighting, appliances and worktops. During the design process, we’ll make sure every component of your kitchen design is exactly how you want it to be. We have a reputation for being innovative, and we love to create contemporary kitchens that stand out. If you are looking to update your home with a kitchen to define your modern lifestyle, we have the expertise to design you a kitchen in a style that suits your personality, your property and your daily needs. We have a range of contemporary kitchen styles available, all incorporating exceptional quality cabinetry. We collaborate with a local Sussex cabinetmaker to produce fully bespoke kitchen solutions. We’ve also partnered with an exceptional German kitchen manufacturer offering a range of cutting edge kitchens with custom-made elements to suit you and your home. In addition, we work with a UK company producing modern kitchens in a variety of contemporary styles made to an incredibly high standard. All of our contemporary kitchens are innovative, luxurious and functionally practical. We understand the charm of traditional homes and love to create luxurious kitchens that complement and bring to life the features of classic interiors and period properties. Our traditional shaker-style kitchens work equally well in modern interiors where a more elegant and refined kitchen style is desirable. Whether your home is an historic listed property or a modern new build, our stylish traditional kitchen designs fit seamlessly into any setting. Our bespoke solutions will consider everything for you, from the style of cabinetry to the paint colour of your custom-made pantry. Our designs are wholly British and are brought to life using either our Sussex-based cabinetmaker for a truly bespoke design, or from a trusted UK company we love to work with offering a range of high quality traditional kitchens. Our luxury traditional kitchens bring a refined essence to any home. We work passionately to bring kitchen design solutions that are sophisticated, unique, versatile and beautiful on every level. We are lucky enough to work in some of the county’s finest homes and we bring the same innovative and unique approach to every project we work on. Everything we do is based on a full understanding of your kitchen desires and practical needs. We are driven by our passion for beautiful and functional design, with our clients’ vision at the heart of everything we do. We believe your kitchen design should match your home, function as you want it to, and include an injection of your personality. Bespoke design solutions matter more to us than most other kitchen designers. We offer a truly unique design solution, with every item made to order, especially for you.